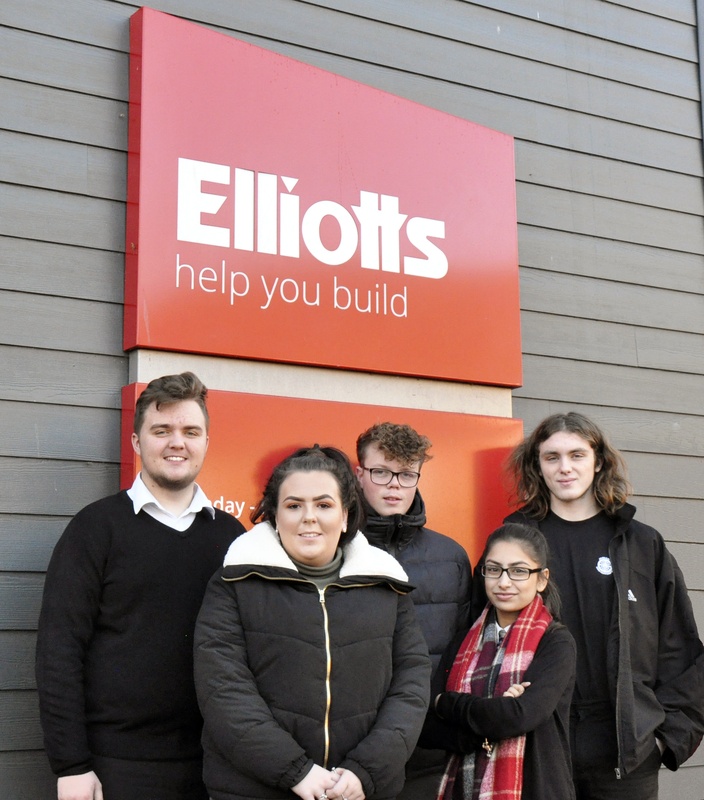 Last week saw us welcome six new apprentices at Elliotts. The new recruits, all aged 16-18, will be placed across the Elliotts network covering Ringwood/Fordingbridge, Christchurch, Romsey, Southampton, Tadley and the Sales Hub (based in Southampton). By working in branches the apprentices will be learning first-hand how a builders merchant operates, including processing orders and merchandising stock. From left to right, meet: Jack Arnold – Ringwood & Fordingbridge, Mollie Oram – Tadley, Jack Bailey – Southampton Branch, Karamjit Potiwal – Southampton Sales Hub and Calum Budge – Romsey. Not pictured – Alex Hiron who will be joining Christchurch. Do you know someone who would like to become an Elliotts apprentice? We still have spaces available on the scheme for those with an interest in the construction industry who want to learn the various operations of a builders’ merchant. You can find out more about the roles available and how to apply, here.